ROCHESTER, N.Y., October 17, 2016 – For high-volume scanning operations such as service bureaus, Business Process Outsourcers (BPOs) and corporate mailrooms, much of the document capture process is done manually. 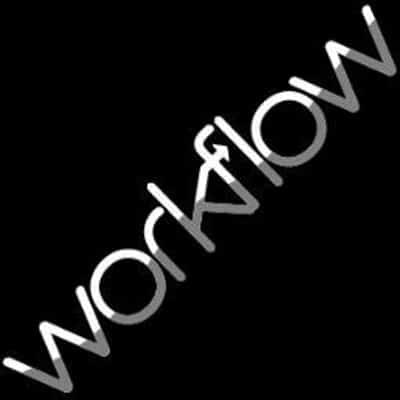 Requirements vary from one job to the next, making it difficult to automate workflows. Document preparation and post scan processing drive a large portion of costs. Streamlining these processes is critical to saving money, improving response times, and helping scanning service providers differentiate themselves in a crowded marketplace. Applying for a loan or mortgage is a paper-intensive process. As part of the customer onboarding process, banks need to receive original documents from applicants to meet compliance requirements. To ensure originals are returned to each applicant, documents must be carefully prepared before scanning begins, then separated once scanning is complete. This manual process can be error prone, labor intensive and costly. · Advanced exception handling, including Interactive Multifeed Recovery, which increases hourly throughput. · Intelligent imprinting to enable tracking of each document from the time it is scanned until it is recycled or returned to the customer. · Three output trays (two front and one rear) to provide a separate place for collecting exception documents and reusable patch documents. The Kodak i5650S and i5850S Scanners will be available in all regions in November. The official public unveiling is October 16-20 at GITEX Technology Week in Dubai.